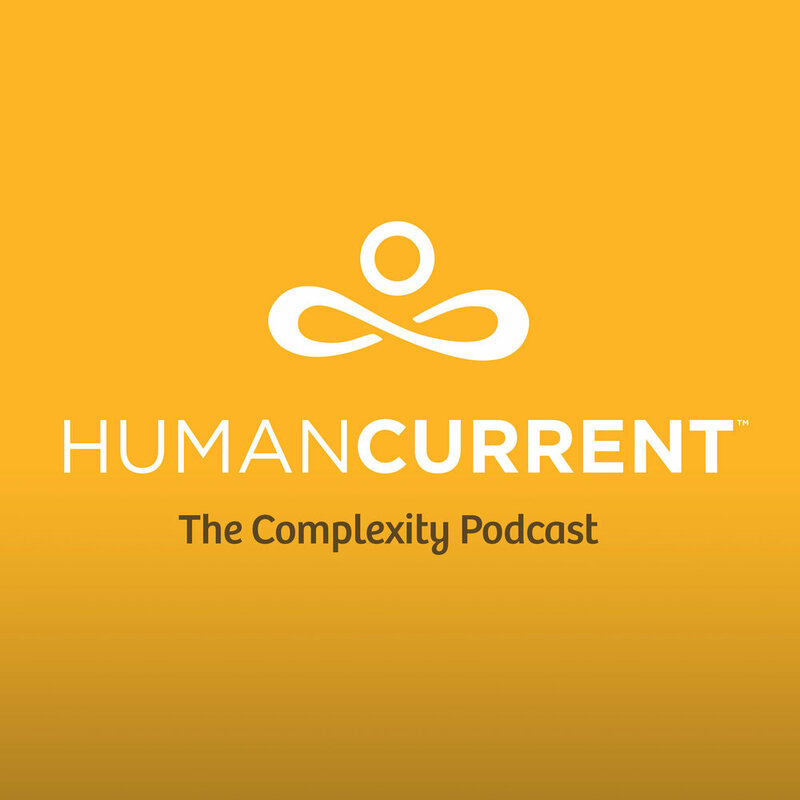 In this episode, Haley interviews Jose Mateos, at the Ninth International Conference on Complex Systems. Mateos is a physicist and network researcher at the National University of Mexico. He is also on the Steering Committee for the Complex Systems Society, an international scientific community which organizes the annual Conference on Complex Systems (taking place this year from September 23-28 in Thessaloniki, Greece). Mateos talks with Haley about what makes conferences on complex systems so unique and important for solving real-world problems. He also describes his research on mobility within networks where he explores how things, like viruses and rumors, propagate within social networks.